Get expert family law advice from our dedicated team of qualified solicitors. We listen, we care, and we focus on getting you the outcome you deserve. If you’re involved in a family law dispute, you may think your only option is to take it to court. But here at Family Law Group Solicitors, we know that court can be a very taxing experience, both financially and emotionally. So we take the time to explore other options first, such as direct negotiations, mediation and other collaborative processes. And if it does get taken to court, we’ll still be there for you. Through our range of family law services, we’ll do what we can to reach an agreement that works best for your needs and your circumstances. 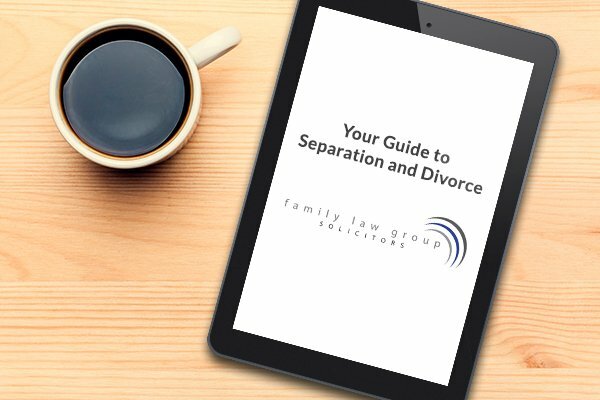 You’ll find out what separation and divorce actually mean in the eyes of the law. And you’ll have a clearer understanding of the separation and divorce process, what’s expected of you, and whether you need to see a lawyer. Hayley is a straight forward to the point lawyer. I'm glad she was and is in my corner. 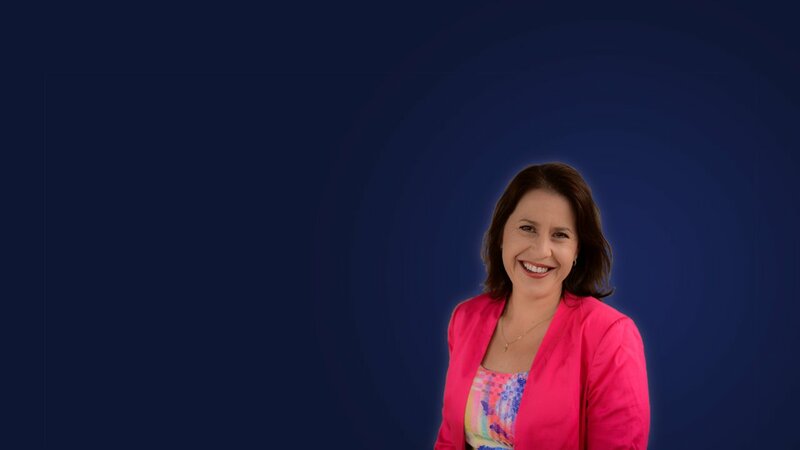 I have recently engaged the services of the team at Family Law Group Solicitors, I can't speak highly enough of Hayley and her team especially Kelly who guided me through every step of the way whether it was big or small with professionalism and support. They certainly made what seemed like a hopeless never ending situation achievable and together we worked towards an outcome that has now enabled me to close that chapter & move forward with my life. I cannot say enough about my experience with Family Law Group. From the warm greeting every time on entering the premises to the professional, caring solicitors who, not only took care of my legal matters, but also watched over me as a person during a very untidy time. Angels from heaven, whom I am happy to drop in on when in the area as they still care about me as a person even though the untidy time is long gone. Family Law Group solicitors are not only professional in their approach but are patient and personable. They make sure that you are completely understand what is required from a client perspective and go that extra mile to ensure you are at ease. Would and have recommended them to many of my colleagues and friends. We have used Family Law Group on more than one occasion over the last few years and have nothing but great things to say! Hayley and her team are professional and have gone above and beyond for us every time, with a great outcome. They did not steer us in the wrong direction once. I would highly recommend Family Law Group without hesitation. They spend time with you to understand what's important, and I feel confident they have the expertise to answer my questions. What sets them apart from other firms is that they return my call a lot faster! They are very professional and I think they offer great value for money. They are always on hand to talk to and spend time with you to discuss different options. What I like about Family Law Group is the personalised service you get - that's not always the case at other places.